Utah Cutthroat Slam | HOW DO I GET INVOLVED? 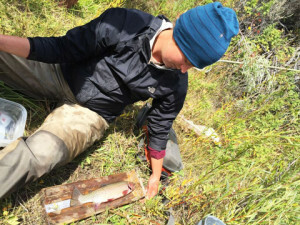 Just a few decades ago, most of Utah’s native cutthroat trout were thought to be extinct. 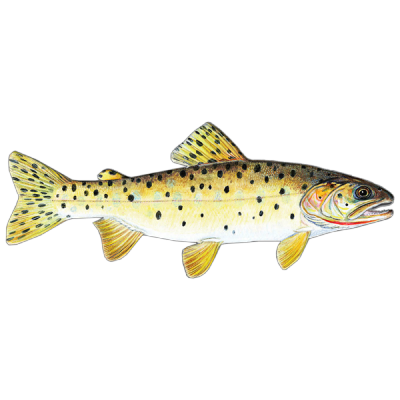 Today, due to the efforts of several dedicated organizations and individuals, native cutthroat trout are on the rebound. 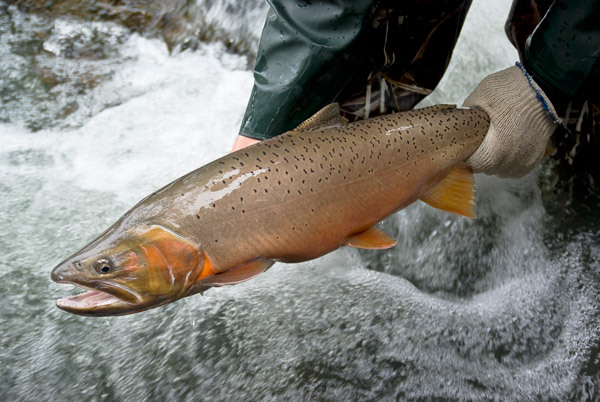 But, cutthroat trout are still missing from many waters they once called home. These waters and critical populations need our help. Funds collected through the Utah Cutthroat Slam program go towards cutthroat trout conservation projects around the state. 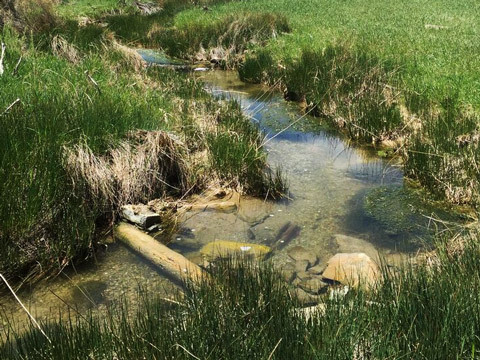 Since 2004, TU has become a leader in restoring Utah’s coldwater rivers and streams. 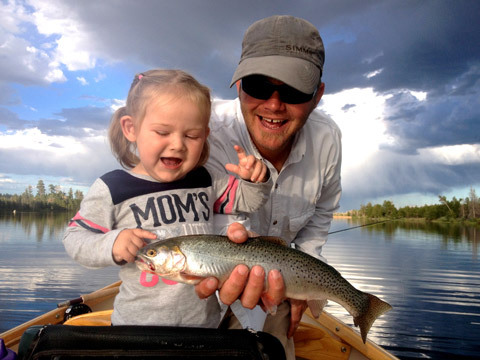 Our goals in the state are to improve fishing opportunities for the people of Utah, to conserve valuable native trout, and to share the value of Utah’s rivers and streams to our communities. We have 8 people on staff and over 1500 members in Utah. We are a nonprofit organization and specialize in developing projects with win/win scenarios that strengthen communities AND improve watersheds and their coldwater habitats. This typically involves working with our friends in the agricultural and water community emphasizing solutions that make sense for all partners involved. The strength of our work lies in the strength of our partnerships, which typically encompass a wide range of private landowners, businesses, local foundations, federal and state agencies and partnering conservation organizations. Constructing fish ladders on tributaries to the Weber River to allow cutthroat trout in the Weber River access to important spawning grounds. 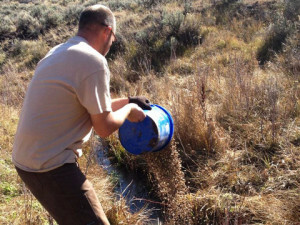 Restoring fish passage on small dams on the Weber River. Continuing the great river restoration efforts on the Price River in Helper, UT. Restoring fish passage and stream flows in the upper Bear River and its tributaries. Restoring flows to critical coldwater streams in the Colorado River Basin. Engaging volunteerism through service projects within our communities, including stream restoration, river cleanups, and revegetation efforts. Building our Trout-in-the-Classroom programs, which allows our local elementary and junior high schools to grow trout eggs to juvenile fish in coldwater aquaria, providing teachers and students with a unique opportunity to learn about the life cycle of trout, and principles of watersheds, water quality and science. 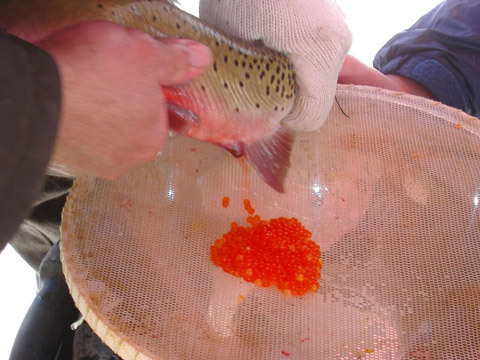 The Utah Cutthroat Slam, focused on engaging fishermen and fisherwomen in making fishing better for Utah’s native trout, by developing a incentive program for anglers to try to catch all of Utah’s native trout in their native waters. 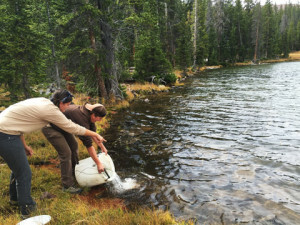 Funds from this program go towards native cutthroat trout conservation across the state. Thanks for your support, tight lines! 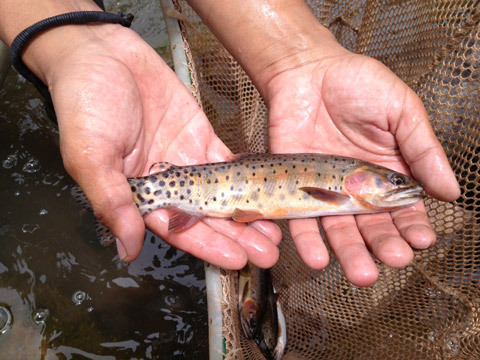 What’s the story behind our native trout and what’s the status of cutthroat trout in Utah today? While many threats exist to native cutthroat trout, the introduction of non-native trout likely has had the most detrimental impact. Very little was known on the life history of cutthroat trout a century ago, so rainbow trout and other subspecies of cutthroat trout were stocked on top of populations of native cutthroat trout all across the West and in Utah. These introduced fish were stocked to create more variety for anglers, however they were similar enough to our native cutthroat trout that they spawned together creating hybrid populations, which compromised the native genes in some of our cutthroat trout populations. In addition, cutthroat trout evolved in many systems as the only trout, so when brook trout or brown trout were stocked and their populations became established, cutthroat trout did not compete well with these introduced fish and some populations were lost or their numbers significantly declined. 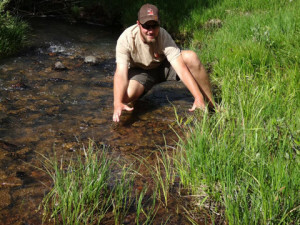 Unfortunately, when the genetics of a cutthroat trout population has been compromised or non-native trout have become established, the only course of action to restore streams or drainages back to what occurred there historically is through the removal of all fish from those systems and the restocking of genetically pure native cutthroat trout. The UDWR completes these projects by dripping small amounts of a chemical called rotenone into these streams that are targeted for native cutthroat trout restoration. 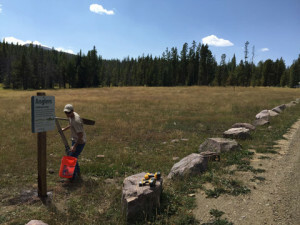 Over the past 40 years, the Division has completed many of these projects and increased the number of stream miles occupied by cutthroat trout significantly. In fact, more than 250 stream miles have been reclaimed for Bonneville/Bear River cutthroat trout through time. 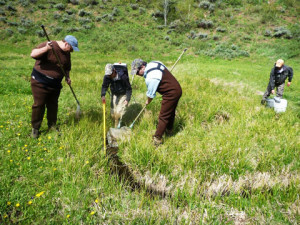 About 75% of Bonneville/Bear River cutthroat trout’s historical range occurs in Utah, so these native fish restoration projects played a major role in the decision by the United States Fish and Wildlife Service (USFWS) to not federally list this subspecies as threatened. This fish has been petitioned twice and in 2001 and 2008 the USFWS felt populations in Utah were doing well enough to not warrant listing under the Endangered Species Act. 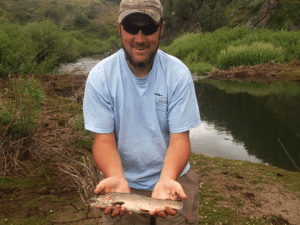 Similar efforts have occurred with Colorado River cutthroat trout throughout eastern and portions of southern Utah. 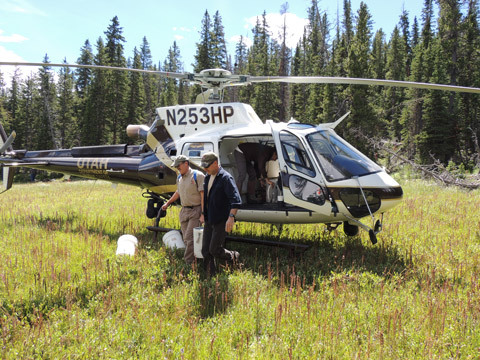 While Utah does not contain the majority of CRCT historical range, the efforts by our biologists were a large part of why the subspecies was not deemed warranted for listing in 2008. These projects in conjunction with habitat improvements and protections have secured populations of our native cutthroat trout for generations to come and helped keep these fish from needing federal protection under the Endangered Species Act. 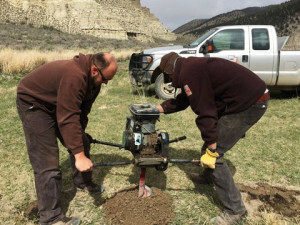 In fact, Utah’s efforts have increased in the past few years with the work being done in the Bear River and Weber Drainages for BCT as well as the Green River and Colorado Drainages for CRCT. 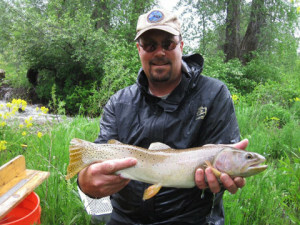 Utah has been recognized throughout the west as a leader in cutthroat trout conservation. These decisions demonstrate that proactive conservation efforts by the Division, TU, and their partners are recognized and acknowledged as effective and beneficial. Ready to Start Your Slam?